Words: Stille Nacht! 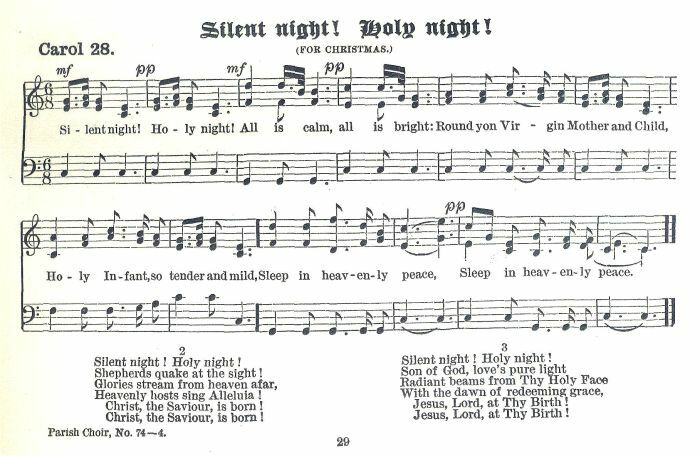 Heilige Nacht! Reproduced through the kind permission of Mr. Egan. distributed by the tourist office in Oberndorf, Austria. Note that the chorus repeats the last two lines of each verse. Link opens in a new window at an exterior site. A Child from whom all blessings flow. From earthly woes we would be freed. The definitive English translation of verses 1, 2, and 6 was by Rev. John Freeman Young (1820-1885), published in 1859 in a 16-page pamphlet titled Carols for Christmas Tide (New York: Daniel Dana, Jr.). 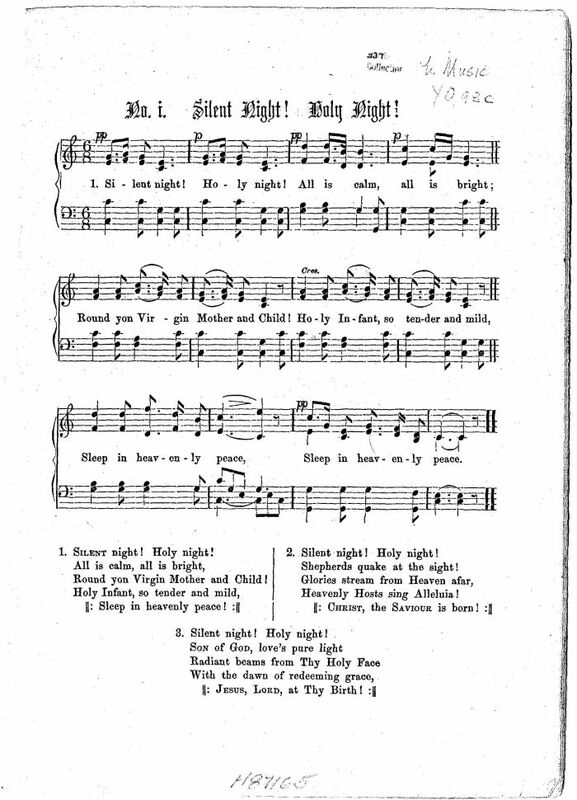 The first of the seven carols in this pamphlet was "Silent Night, Holy Night." It isn't known when Rev. 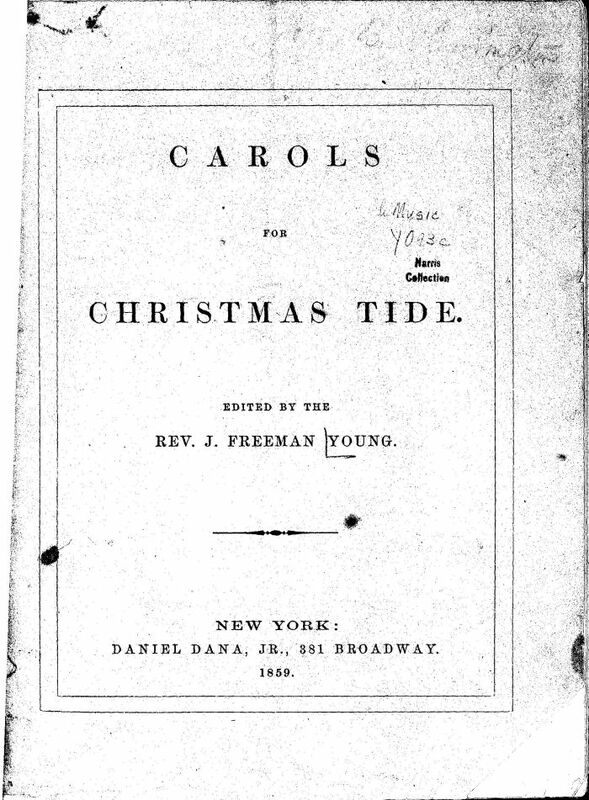 Young first heard the original hymn.